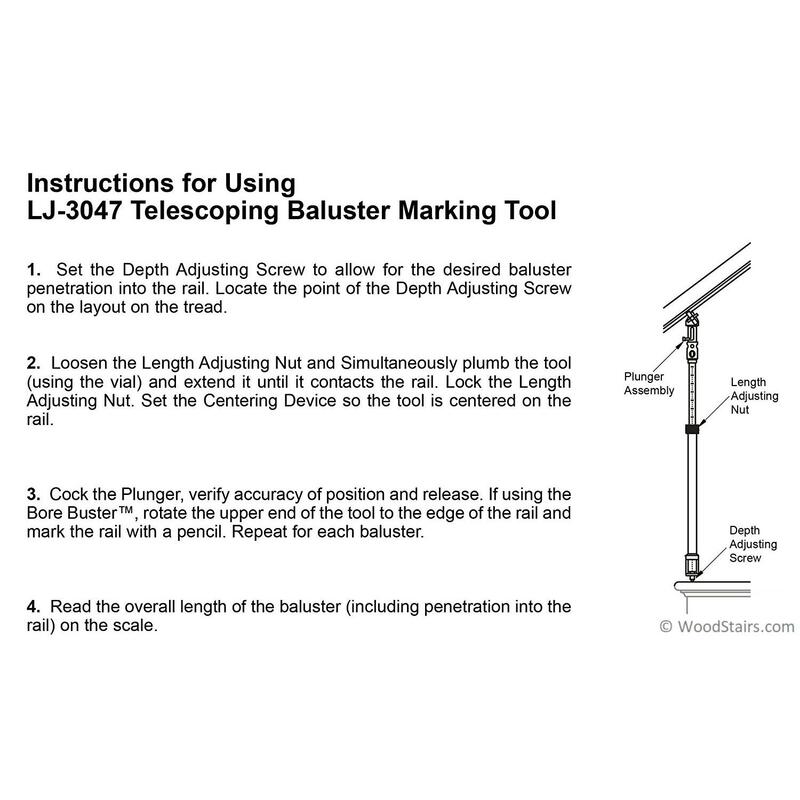 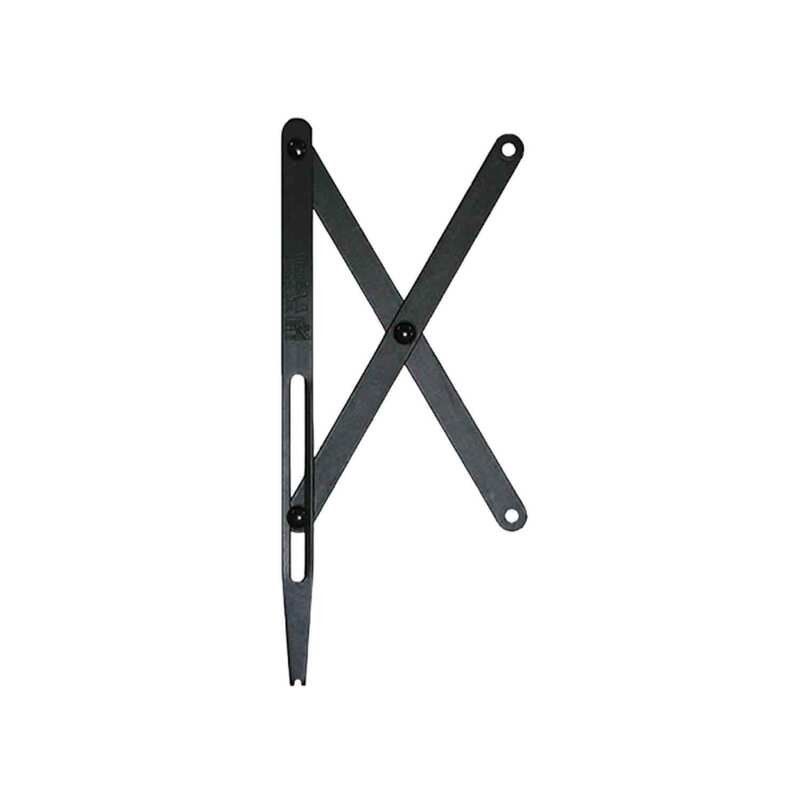 LJ-3047 – Telescoping Baluster Marking Tool. 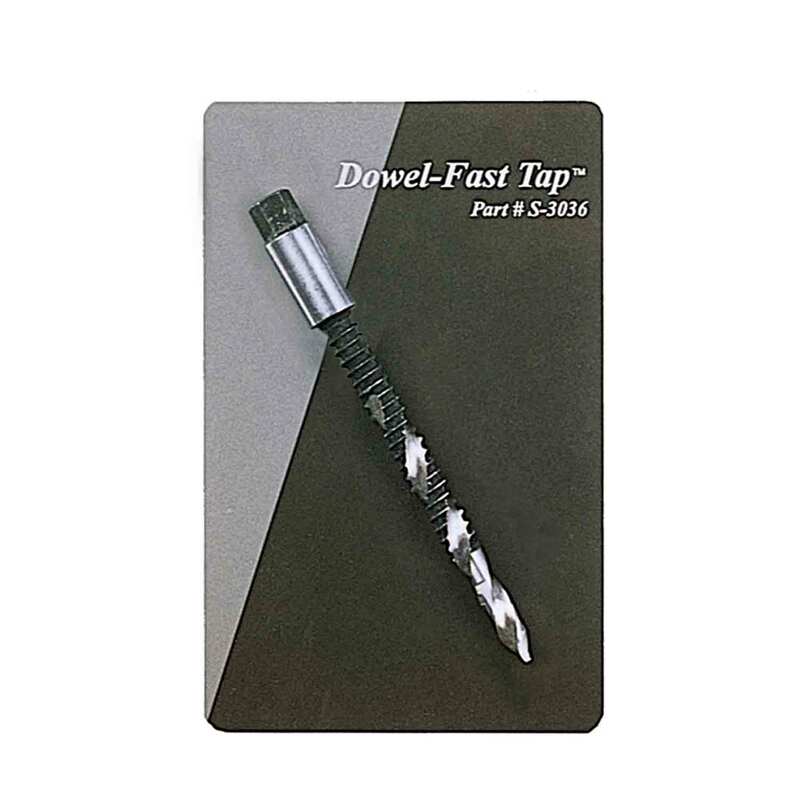 This innovative tool allows you to perform two tasks at once with speed and accuracy. 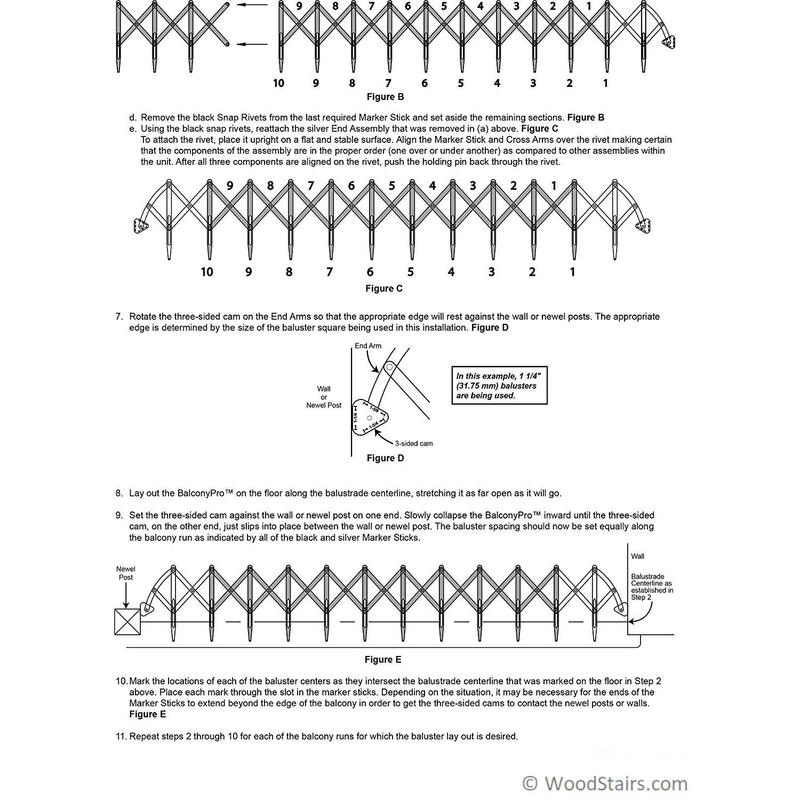 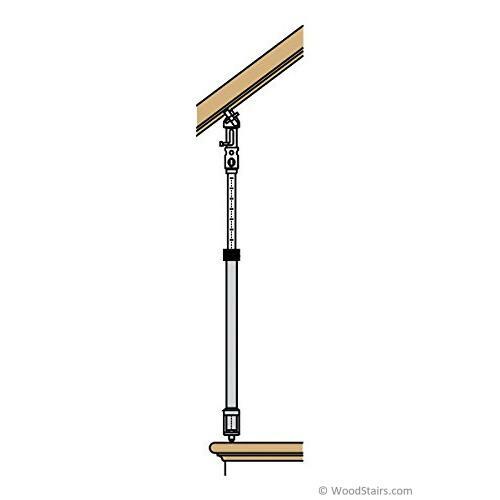 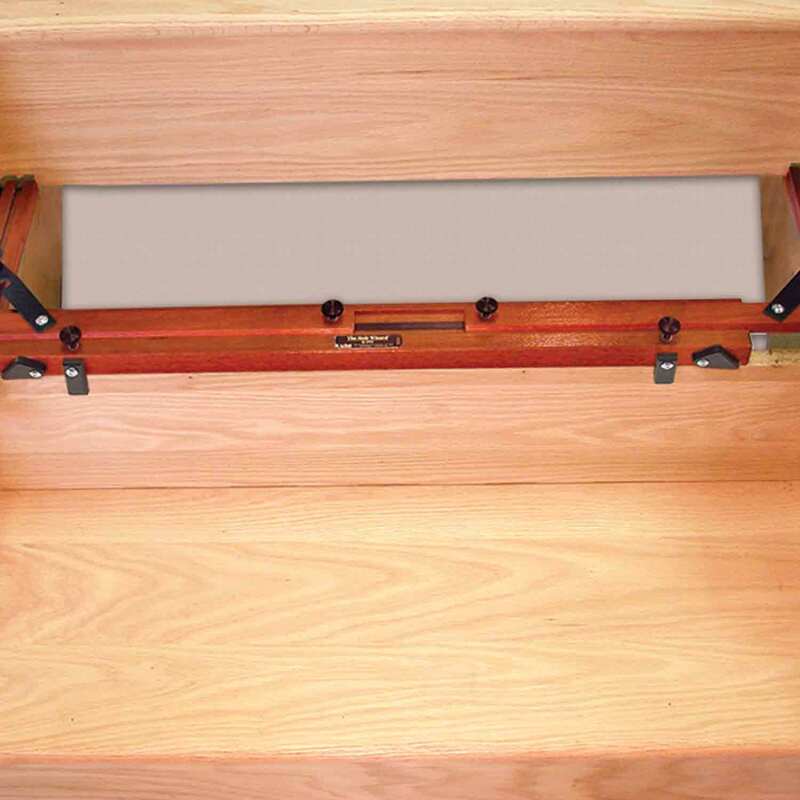 It gives you the ability to transfer your baluster layout marks from your treads or shoe rail to the underside of the rail while giving you the baluster length at the same time. 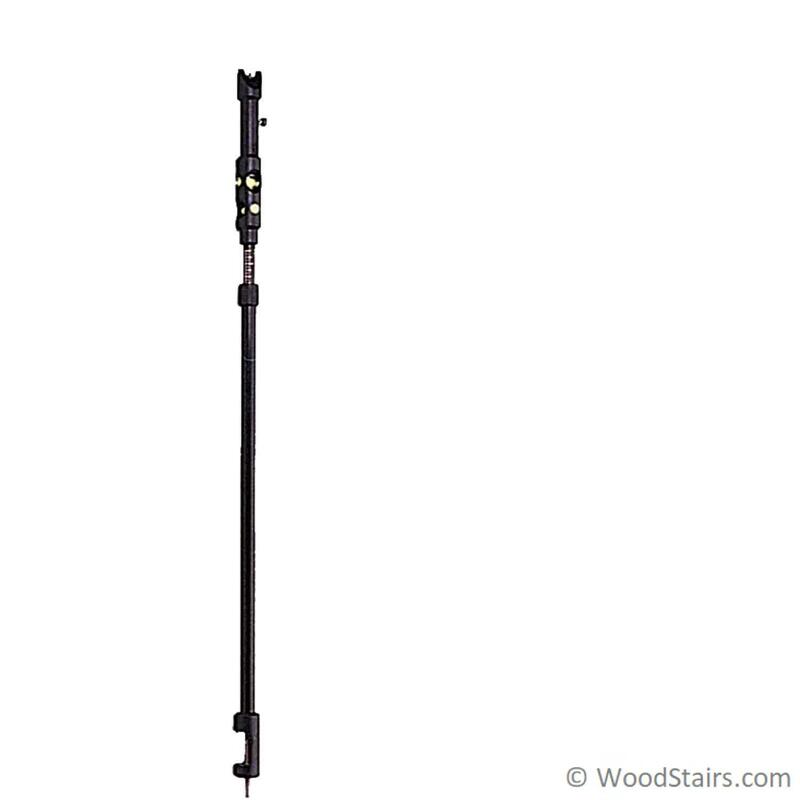 The telescoping marking tool is equipped with a bubble level to insure the transferred marks are plumb, a spring loaded punch to mark the center point of the baluster without a pencil,and a measuring rule with a 1/2″ x 5/8″ extension which expands from 28″ to 42″ that gives you the baluster length of each baluster.